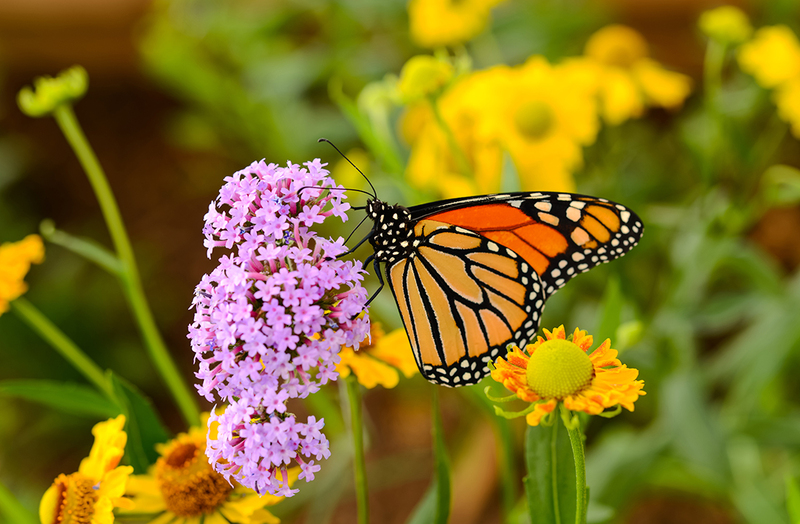 In today’s blog post, Stan Tekiela shares with us the intriguing world of the Monarch Butterfly. There are so many amazing and marvelous aspects of nature. 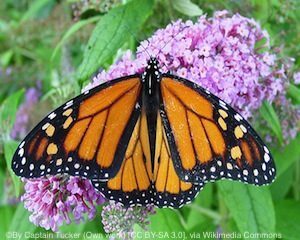 Take the Monarch Butterfly (Danaus plexippus), for example. This may be the most familiar and recognized butterfly in North America, yet I’m not sure that it’s understood just how special this winged creature really is. It’s right under our noses, but we don’t seem to appreciate it. 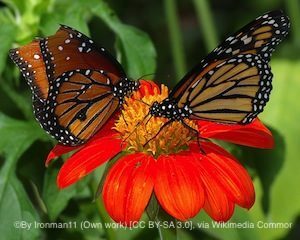 Unfortunately, due to unprecedented drops in population over the past 10 years, this butterfly is now being considered by the U.S. Fish and Wildlife Service as a candidate for the endangered species list. Recently, I’ve been photographing all of the life stages of the Monarch Butterfly in my studio, and I must tell you that I am so impressed with this insect. Even after 30 years of studying wildlife and traveling to the far corners of the world to photograph amazing creatures, I am totally amazed by the tiny Monarch Butterfly. Let’s start with the egg. After mating, a female can lay anywhere from 300 to 1,300 eggs. Each egg is about 1/1000 the mass of the female, which means she will lay equal to her own body mass in eggs in just a couple days’ time. Each egg is laid on the underside of a milkweed plant, which is the preferred food plant for the developing caterpillar. It takes only 3-8 days for a tiny caterpillar to hatch from the egg. The caterpillar, also called a larvae, goes through five growth stages, each time molting to become larger. 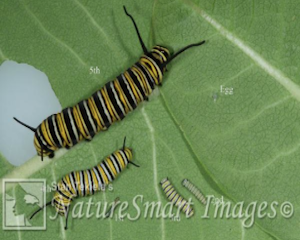 Each stage is called an instar. At each of the five stages there are slight visible changes. I had a chance to collect all five stages together at one time for a photograph. J shape. This is where the magic happens. Inside the caterpillar’s body, all of the cells transform. The back of the hanging caterpillar splits open; it sheds its caterpillar skin, leaving behind a green exoskeleton called a chrysalis, which contains all of the transforming cells that soon will make a completely new animal inside. While photographing this stage, one of the caterpillars did exactly this, and I was able to capture the entire process with my camera. My mouth hung open as the wriggling caterpillar slipped out of its skin and left behind the green chrysalis. This is the very moment that is so incredible. 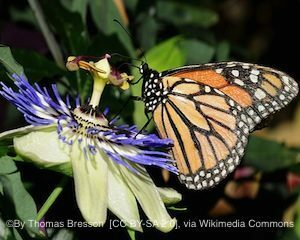 When the caterpillar transforms from one kind of creature into a completely different kind, that’s some real science fiction stuff. After about 10-12 days in the hanging green chrysalis, the skin becomes translucent and you can see the adult butterfly inside. Once again, the casing splits open and a fully formed adult butterfly crawls out; the insect then hangs upside down while fluids are pumped into its wings until they expand and harden. Soon after, the butterfly will take flight and begin feeding on the nectar of flowers. 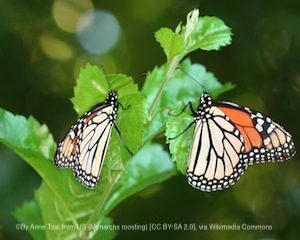 At this time of year, these adult Monarchs will migrate south to Mexico to spend the winter, once again performing an amazing feat of nature.